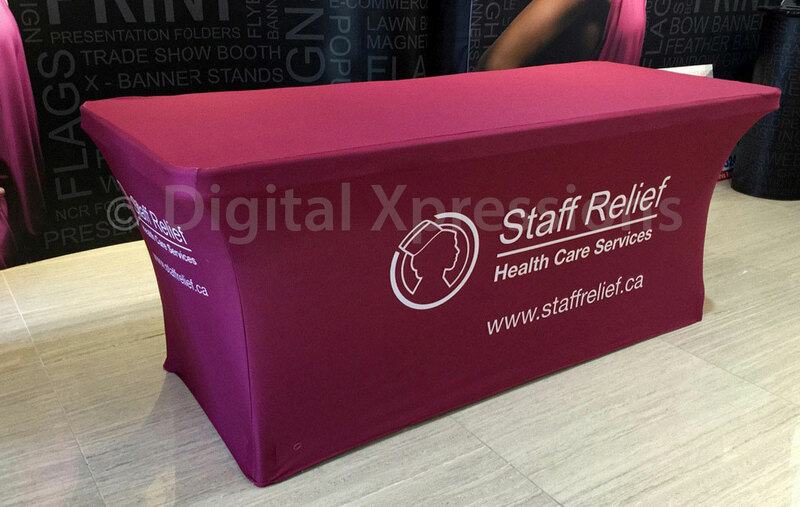 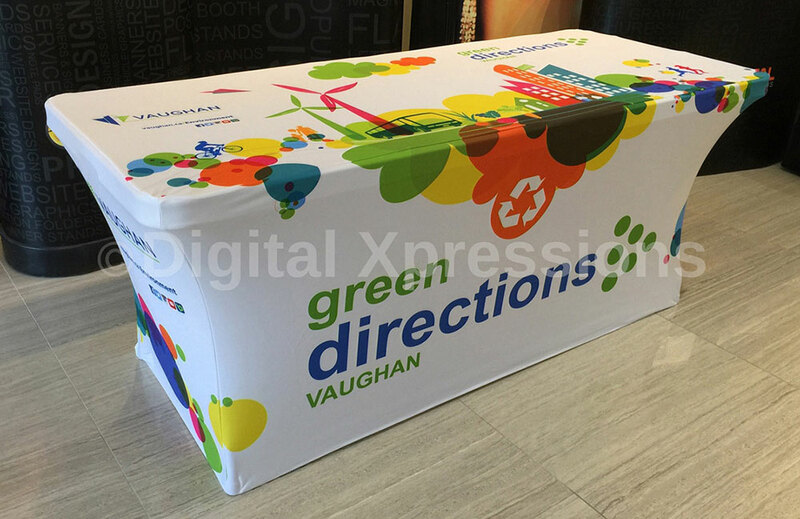 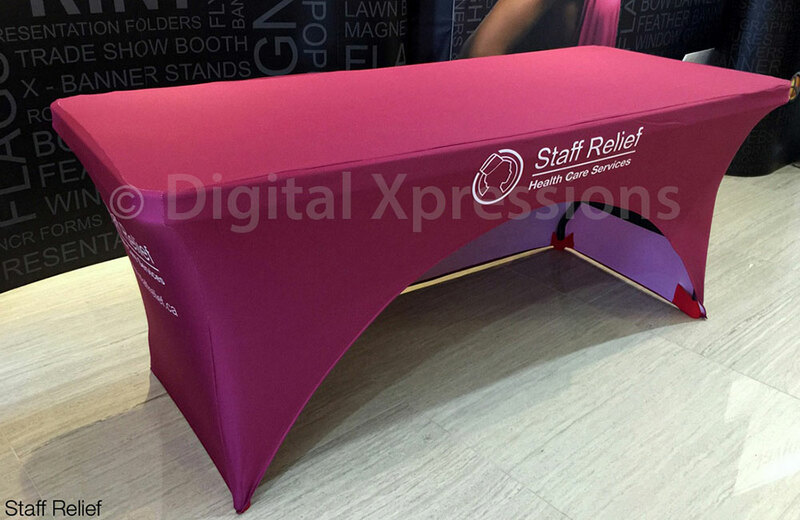 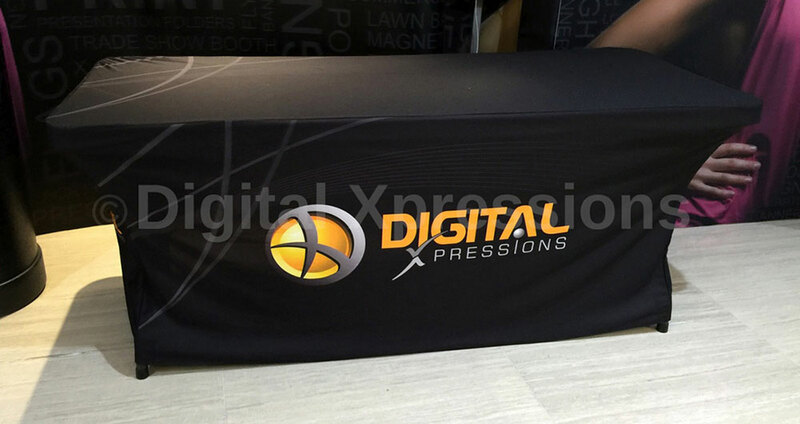 Stretch table cover is an ultimate product which you can get for any trade show, kiosks, and counters. This table top stretch with table cover is famous for its extremely light weight. 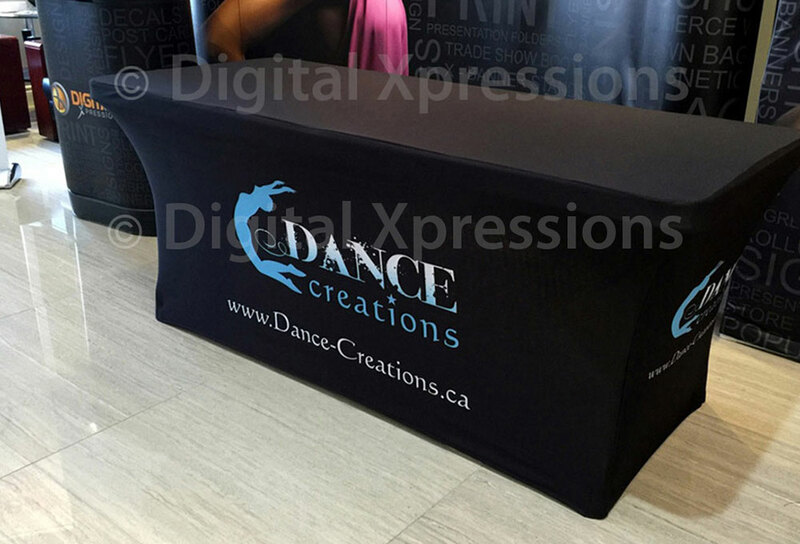 This table top stretch is highly demanding.